Mumbai, the financial capital of India, is legendary for its massive employment opportunities, and as a result, the city’s population has been on a constant rise. Previously, the island city was the dominant hub of commercial and residential developments. 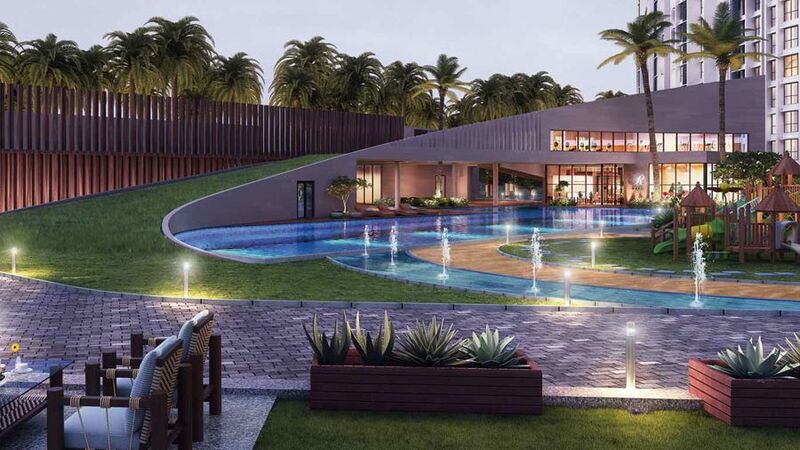 However, over the last few decades, rising property prices and saturation of the island city has pushed real estate developments towards the suburbs and further along the peripheral areas. The biggest advantage for the suburbs to evolve as key real estate destinations is excellent connectivity through the suburban railway network. Real estate activity in the western suburbs has increased substantially in the recent decades due to the establishment of commercial office complexes in the Andheri-Goregaon-Malad belt. Enhanced connectivity via the Western Express highway helped in the region’s development as a key office market of the city.